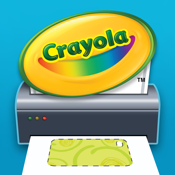 Doodle, Color & Create your own iPhone or iPod touch case with Crayola Case Creator! Designed to work with the Crayola Case Creator case from Griffin: a clear protective case that comes with 25 perforated inserts to print with your designs. 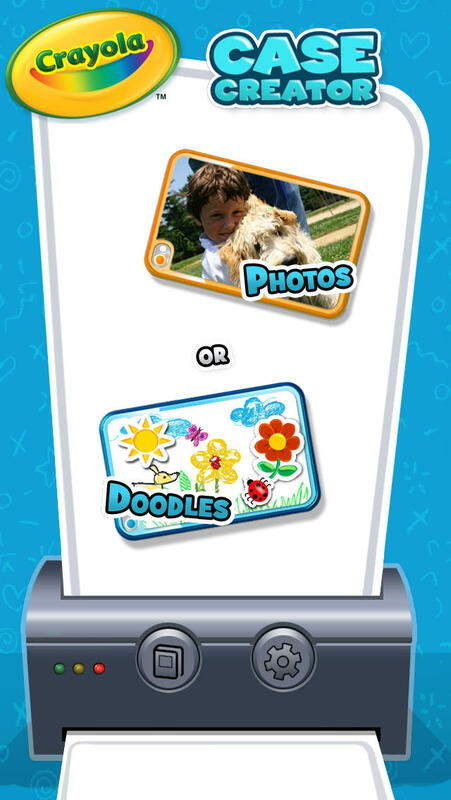 Insert your artwork into the crystal-clear protective case and create your own one-of-a-kind iPod or iPhone case.